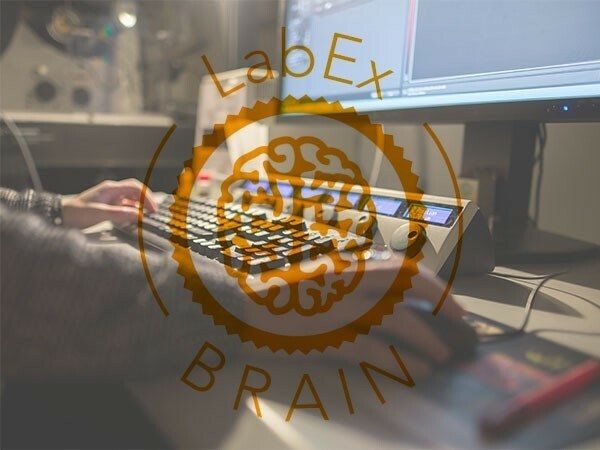 The steering committee of LabEx BRAIN met on January 18th 2019 to select the projects submitted to the call "applied research / clinical and translational research". The steering committee of LabEx BRAIN met on January 18th 2019 to select the projects submitted to the call “applied research / clinical and translational research”. 17 projects were submitted, 6 in the clinical research category, 8 in the translational research category and 3 in the applied research category. They were sent for expertise to external evaluators and then presented to the selection committee by clinicians. Based on expert’s reports, applications were evaluated by the steering committee members. Regarding the applied research category, the PI were auditioned in December.